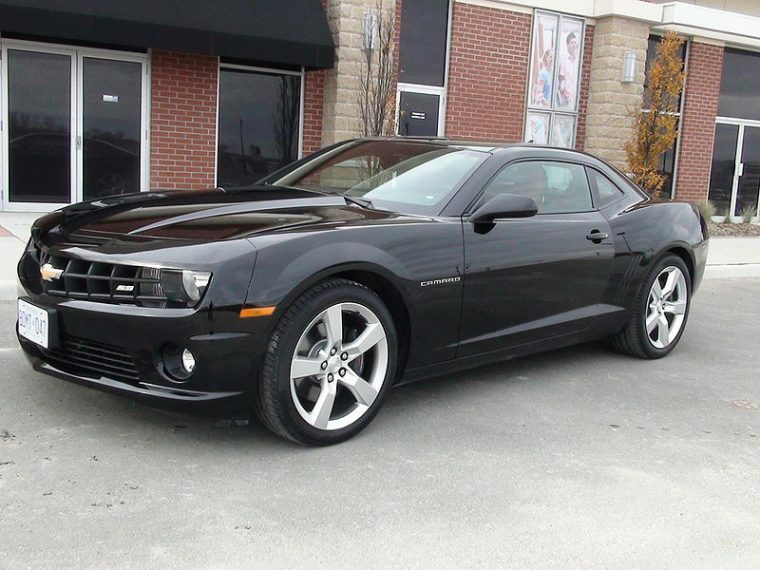 Today, the Chevrolet Camaro stands out on the road as an affordable, top-of-the-line sports car. Its athletic body and powerful engine make it perfect for drivers that are in need of a little speed. But the Camaro has been through some changes since its debut, so we decided to take a look back at its journey through the decades. The first generation of the Chevrolet Camaro made its debut in 1967. The high-powered vehicle was available in both two-door coupe and convertible body styles and made a name for itself right away. The Camaro started off with a rugged, muscle-car look. in an effort to compete with the Ford Mustang. The body style became very popular among consumers. In fact, today, Camaros dating back to the ’60s are considered valuable, classic cars. They can be difficult to get your hands on, though; less than 250,000 first-year models were produced. 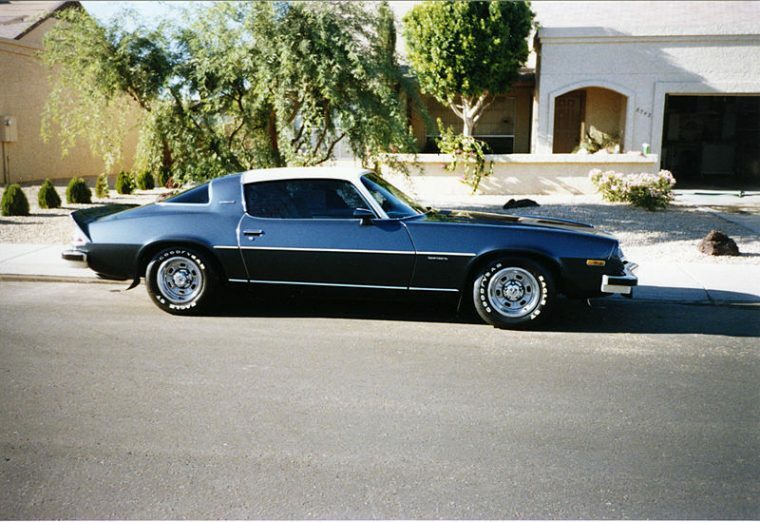 Unlike the first Camaros, the 1977 model only offered one body style: a two-door coupe. The convertible option was removed for this era (don’t worry, it comes back). The body of the Camaro appears to lengthen for the 1977 model and the Camaros in the 1970s lost a lot of their oomph under the hood, using the new models to experiment with different body shapes. Engine sizes increased, but overall performance dropped tremendously from the introductory model year. 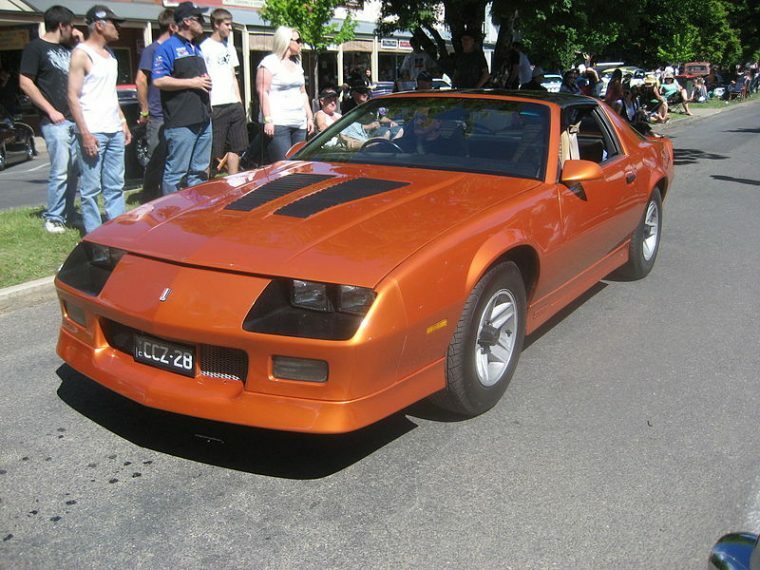 As performance vehicles made a comeback in the ’80s, the Camaro stepped up its game. Chevy began to pack a bit more punch into the Camaro’s powertrain, offering a 225-horsepower 5.7-liter V8 engine. This decade’s models also brought back the convertible body configuration. The body style itself became significantly more boxy, with sharply defined corners and edges. Frankly, the 1987 model slightly resembles the DeLorean. The Camaro’s front end rounded out for the ’90s era, nodding toward the sports segment belonging to its sibling, the Corvette. 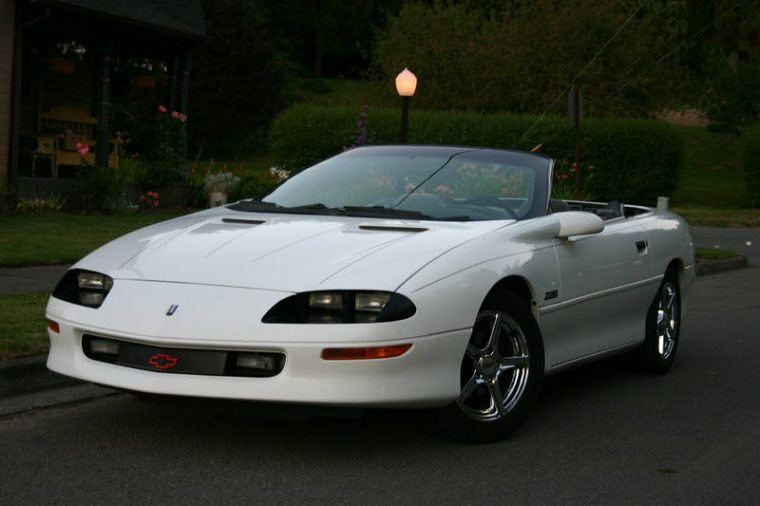 For style, the 1997 Camaro still offers a convertible configuration. Its largest engine, a 5.7-liter V8, is the same size as the previous decade, but its overall performance has increased to 310 horsepower, returning to its powerful roots. The Chevrolet Camaro went out of production beginning in 2002. It took a leave of absence for eight years before returning in 2010. The introduction of its fifth generation in 2010 was unlike any other; its exterior body had been redesigned to the modern-day Camaro we’d recognize today. Its exterior was given deeply contoured siding, a tough and intimidating grille, as well as a significantly deeper athletic stance. However, when the Camaro was reintroduced, it lost its convertible configuration. Chevy stepped up the game in terms of performance for the fifth generation Camaro with an entirely new powertrain. The range-topping 6.2-liter V8 engine boasted 426 horsepower. Today’s Camaro is one of the most sought-after, powerful vehicles on the market. With four different engine options, you don’t have to choose a star-studded powertrain; its smallest engine exudes 275 horsepower. 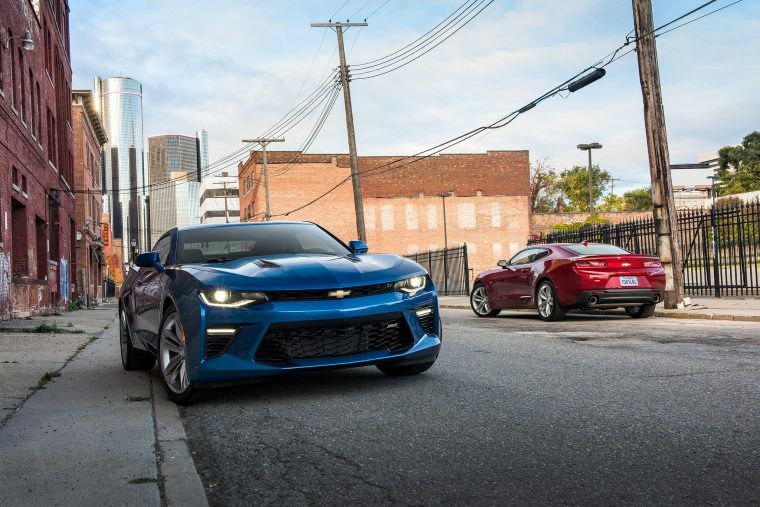 But if you want a little pep in its step, the 2018 Chevrolet Camaro offers a 6.2-liter Supercharged V8 engine, producing a whopping 650 horsepower for jaw-dropping performance. Plus, if you want to ride in style, the newer Camaros have brought back the convertible option.